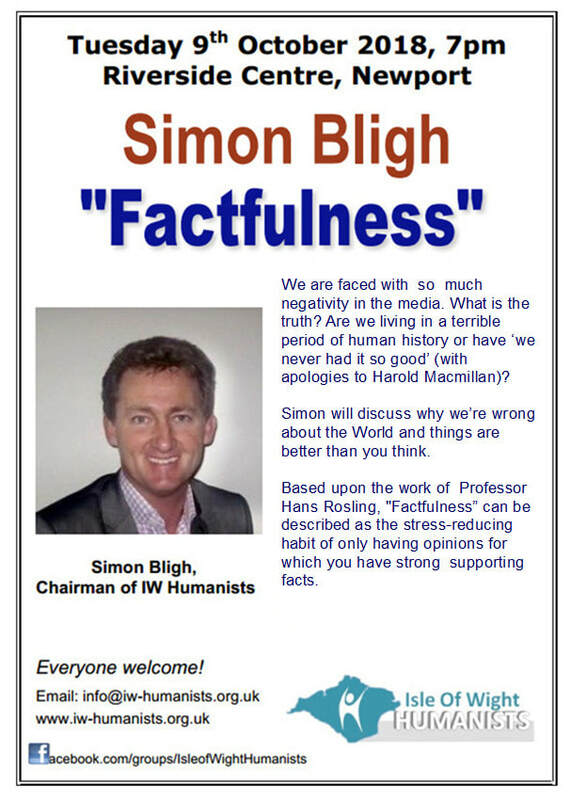 Come along and find out why you’re wrong about the World – and why things are better than you think. Download by clicking on poster on right or for A5 flyer click here. Hans Rosling was a Swedish physician, academic, statistician, and public speaker. He was the Professor of International Health at Karolinska Institute and was the co-founder and chairman of the Gapminder.